The 2018 midterm elections swept new congresspeople of different ethnicities and faiths into the House of Representatives. This included Rashida Tlaib (D-MI) and Ilhan Omar (D-MN) who became the first two Muslim women elected to Congress. This change is not sitting well with all of the incumbent members of the House. 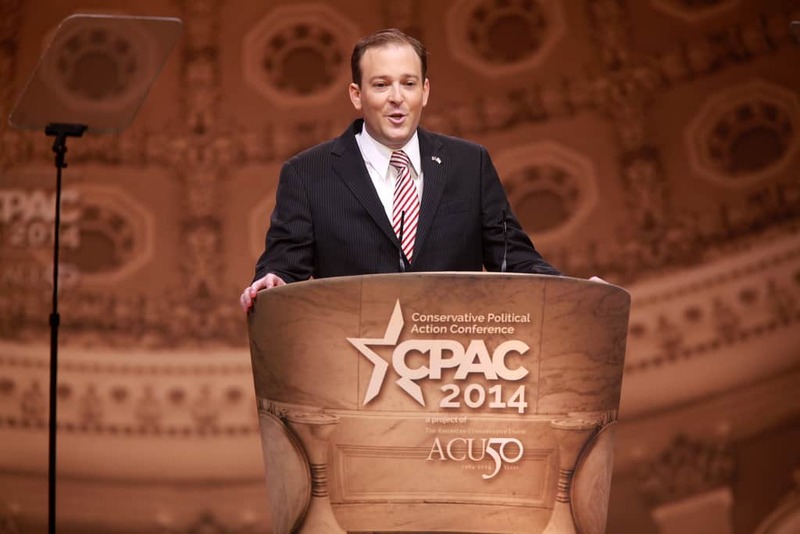 Yesterday, Congressman, Lee Zeldin (R-NY) made comments on Omar’s election to a Foreign Relations subcommittee that many have construed as racist. The tweet was met with immediate condemnation. When Zeldin implies that Omar is anti-semitic, he is most likely referring a 2012 tweet in which Omar wrote, “Israel has hypnotized the world, may Allah awaken the people and help them see the evil doings of Israel.” Ilhan has since clarified that she was discussing the actions of the Israeli military and not the people on a whole.